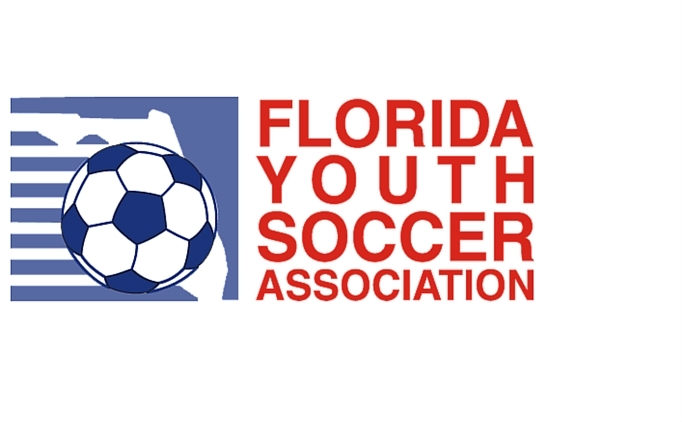 GCFYSL is proud to announce that the Spring 2019 Division III Playoffs will be held on Saturday, May 11th, 2019 at the Seminole Soccer Complex in Sanford. The top four teams in each 11U and older 3rd Divisions will qualify for this event. The last date for league games to count toward playoff seeding is Sunday, May 5th. All game results for the Spring Season MUST BE ENTERED BY 11:59 PM on Sunday, May 5th, 2019. These results will then be used to determine the final seeding for the playoffs. Invitations to participate in the event will be sent on Monday, May 6th. The top four Division III teams from all 11U and older groups will receive automatic invitations. 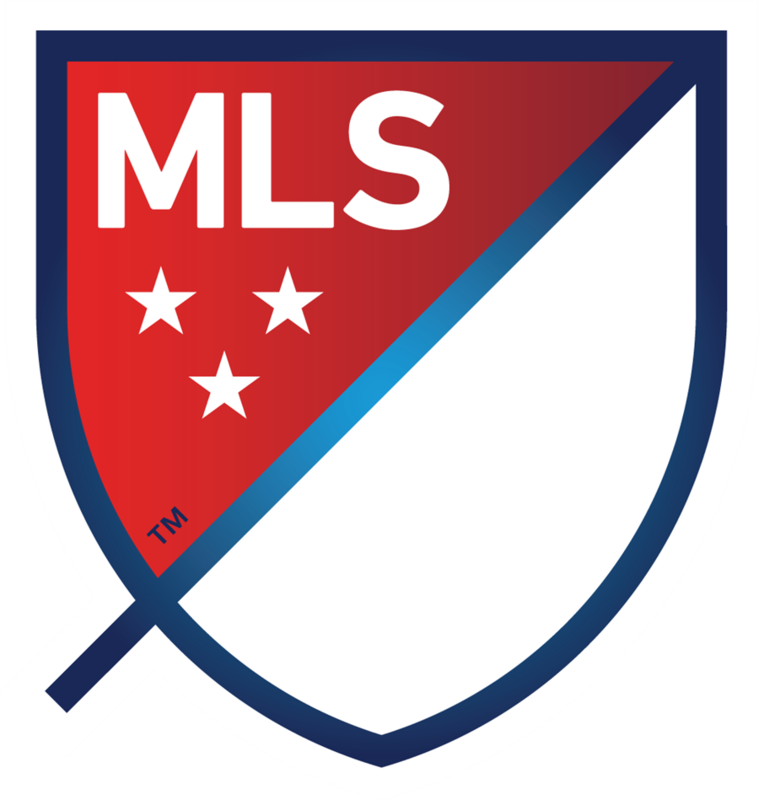 Divisions that are split into Red and Blue will have the top four teams on each side qualify. The top two on each side will play in the Gold playoff and the third and fourth place teams will play in the Silver playoff. Important Note: GCFYSL playoff games are treated as a part of the GCF season and the same rules apply. This includes no-show fines, rostering rules (NO guest players), proper coach and supporter behavior, playing time (U12 and below), etc. Also, dual rostered players MUST have played during the season with the playoff team. Players that are "primary rostered" to Division I & II teams may NOT be added for this event. In the interest of fair play, please respect the integrity of this event. All current rosters and the team's roster history for the spring season will be reviewed for compliance. Violations discovered prior to the event may result in disqualification. Violations discovered after the fact will result in forfeits and substantial fines.